Each Tuesday eve brings me the same excitement that some might have on December 24th. I can’t stop thinking of the joy that is bursting through my heart (and this screen from which you’re reading) about my Woman Crush Wednesday. And this week was even more so than ever. Because today I am going to be crushing on a lady so dear to my heart. The amazing chef Fiona Dillon is more than a foodie she is a proper Renaissance lady! She is a wife, mother, broadcaster, blogger, and business woman as well. 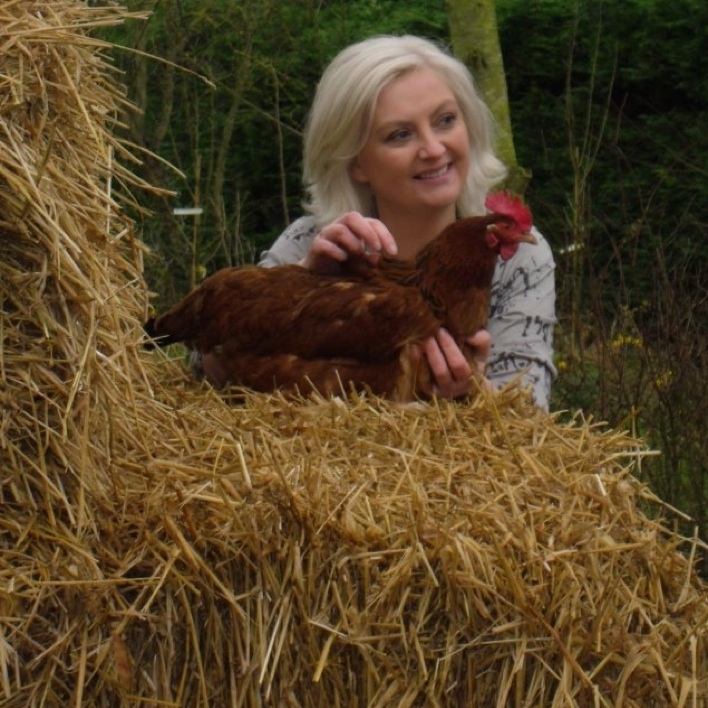 Fiona not only cooks, but grows her own food, keeps chickens and pigs on her farm. There are also bees for honey, and she has a famous goose called Mahatma Gander that lives with the family. But what I really admire is Fiona’s talent as a writer. Not just a food writer for hire sharing her talents with magazines and online publications, but her own books. I first met her at the Dream It, Do It event which she created with one of my Sunday Spotlight Snap Sistas Nicola Curran of the Naked Blondie. 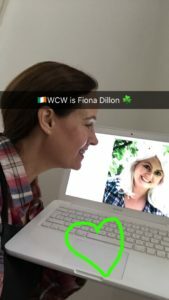 These events help inspire Irish women to achieve their dreams. She was so welcoming and open with her knowledge. How on earth does she do it all and keep up with her popular social media channels? It must be her delish food. Today’s recipe is going to be a good one. 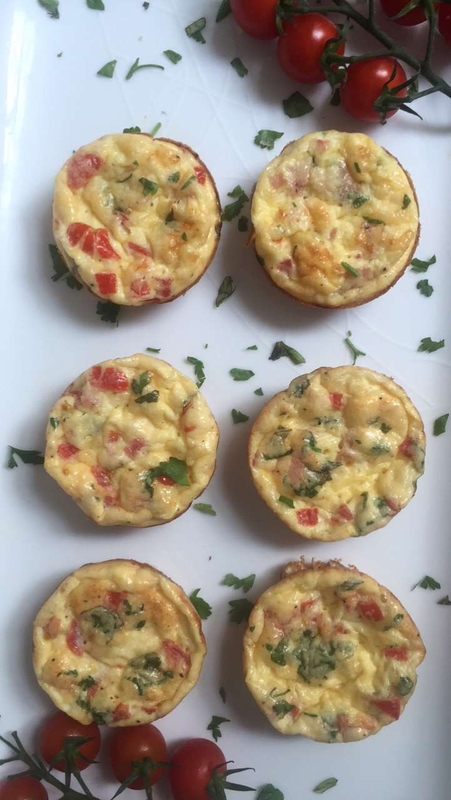 It’s tasty and healthy and it comes from one of her most special creations, her Freddy Buttons children’s book series. I LOVE these books. I received one in my goodie bag at the IBA this Spring. I gave it to my granddaughter who adores it. The books are so well written, funny and informative. The illustrations are warm and friendly. And I love that at the end of the books there is a section with interesting food facts and a recipe as well. 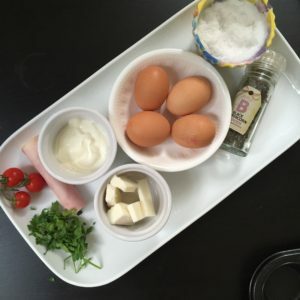 Kids need easy to follow healthy recipes to teach them about food. And Freddy Buttons is the man! I am so proud of this important venture of Fiona’s and my hope is that Freddy Buttons will travel the world sharing adventures and recipes to all children. Until then I need to start cooking today’s recipe for Mahatma Muffins. 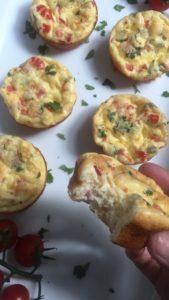 That is right, it’s an egg muffin. Just the perfect start to the day! Well, I’d have to agree with Fiona, these are tasty little treats that are also wholesome and nutritious. What is great is the flexibility and adaptability. If you have a child that might not like tomatoes than you could omit them all together. And if I didn’t have ham on hand today I could have used chorizo which would also be lovely. These egg muffins are delicious hot, but also just as nice cold. Since Hubby isn’t a big breakfast eater during the work week, I could make these in advance and he could take to work for his “elevensies” as the mid morning break is called over here. 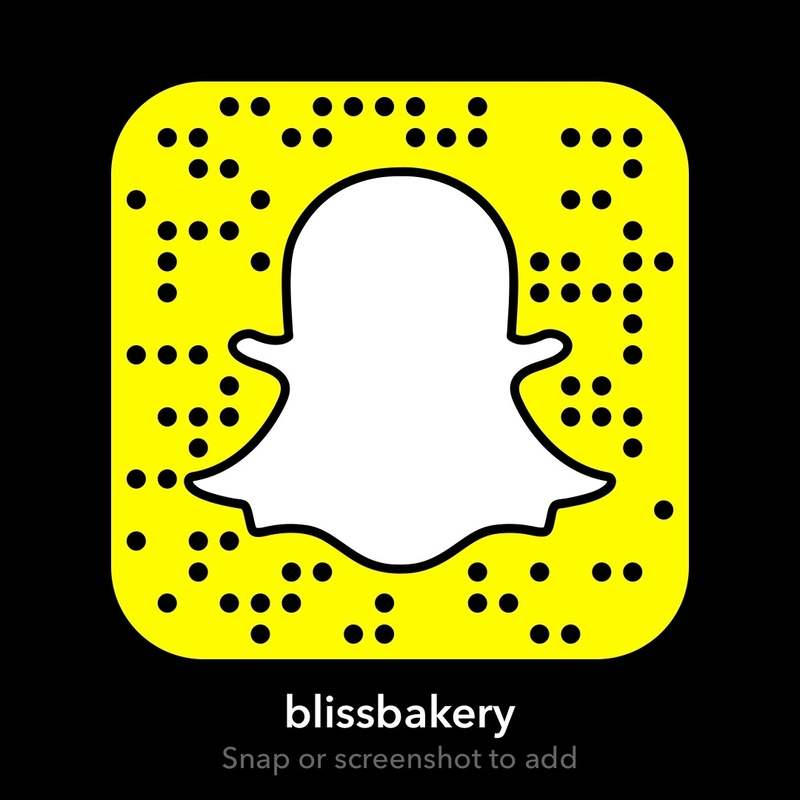 I absolutely love all the recipes in the Freddie Buttons book and could have re-created any of them for my live Snapchat cooking tutorial (my username is blissbakery). However, since Hubby and I are headed out for a little adventure like Freddy Buttons himself, we thought a nice substantial snack for the car ride would fit the bill. But what I would recommend to anyone reading this that has small children, is to get your hands on a set of Fiona’s books. 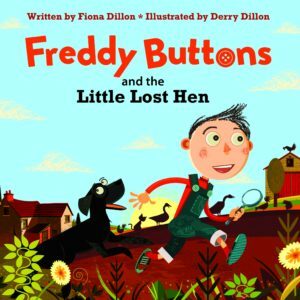 Her writing style in the Freddy Buttons series is whimsical and engaging. They would make a fabulous gift too. 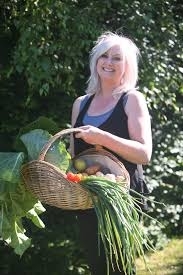 And if you aren’t inclined for the young ins yet, get her book, Food From An Irish Garden. Fiona doesn’t pretend to have the perfect life, but as the subtitle says, “the good life” and that is what it is. Good food enjoyed with her family and friends. Fiona knows how to savor the important things such as back to basics cooking. And that is why she is my Woman Crush Wednesday. We can all learn a few tricks from her books!